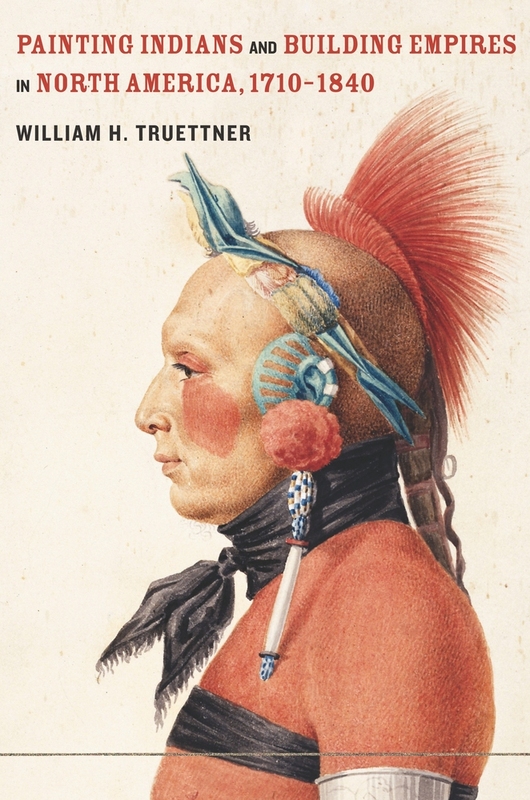 The Europeans who first settled North America were endlessly intrigued by the indigenous people they found there; even before the colonials began to record the landscape, they drew and painted Indians. This study offers a new visual perspective on westward expansion through a survey of the major Indian images painted by Euro-American artists before and after the American Revolution. William H. Truettner's accessible readings of paintings by artists such as Benjamin West, Gilbert Stuart, Charles Bird King, and George Catlin relate these images to social and political events of the time and tell us much about how North American tribes would fare as they fought to survive during the second half of the nineteenth century. William H. Truettner is Senior Curator of Painting and Sculpture at the Smithsonian American Art Museum.